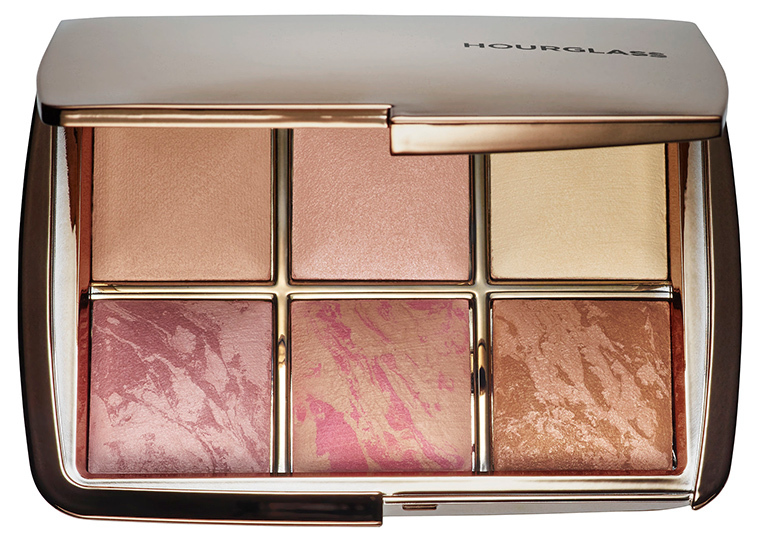 Hourglass Ambient Lighting Edit Palette (6 x 0.049 oz.) retails for $80 USD (TBA CAD) and is said to be "a limited-edition wardrobe of powders, blushes, a bronzer and the debut of a new Ambient Strobe Lighting Powder—an illuminating powder designed to create the perfect highlight." "The Ambient Lighting Edit is designed to give you everything you need to finish, brighten, contour, and highlight your skin in a single compact. Featuring the Ambient® Strobe Lighting Powder in Iridescent Strobe Light, a sheer illuminating highlighter that’s designed to emulate the way in which strobe lights capture and reflect light on the face. The optically transparent particles in the Ambient Lighting Blush and Bronzer allow for seamless blending, color transitions and natural contouring. 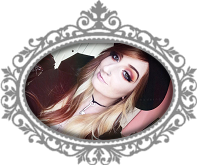 Each product is universally flattering and delivers a multidimensional luminescence to every skintone, making it appear softer and lit-from-within. These Ambient Lighting products use Photoluminescent Technology to filter out harsh light and refine the appearance of the complexion®enhancing skin in any lighting, including flash photography. Ambient Lighting Blush and Bronzer are blended by hand using an advanced miscelare technique (meaning “to mix” in Italian), creating the perfect balance of pigments in a gorgeous, unique pattern. Encased in a portable compact design with a large mirror ideal for travel, these products in the Ambient Lighting collection are designed to be layered and work together seamlessly. 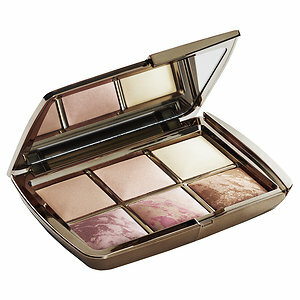 Layering these products together imbues the entire complexion with an ethereal glow. " Available now at Sephora.com for VIB & VIB Rouge!